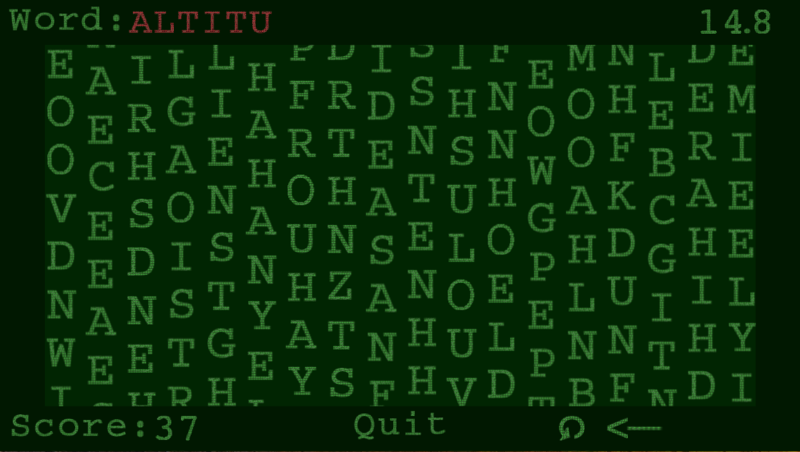 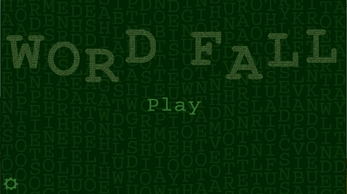 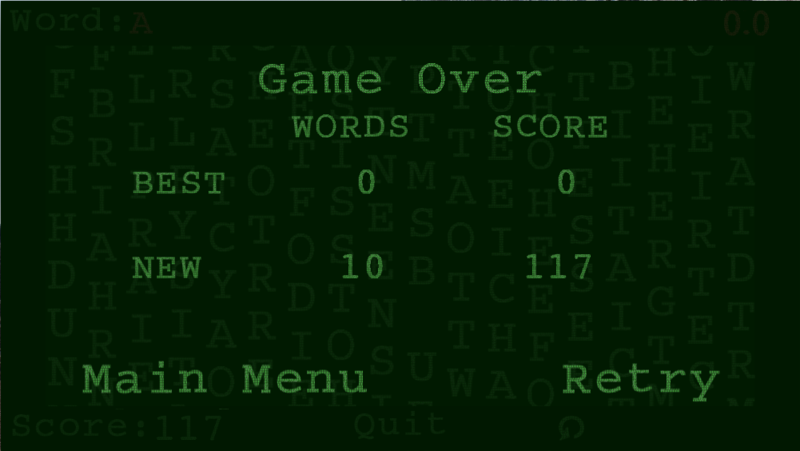 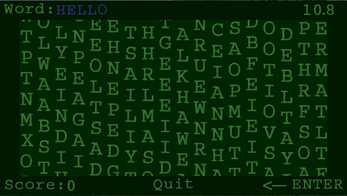 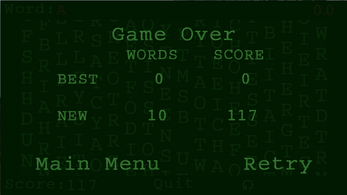 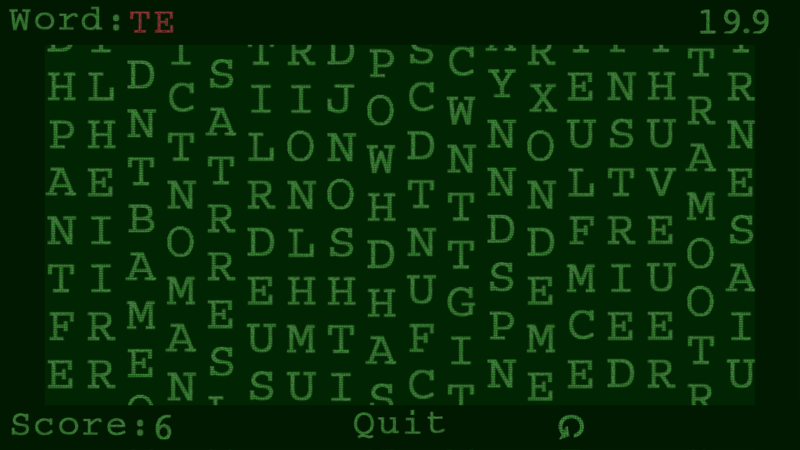 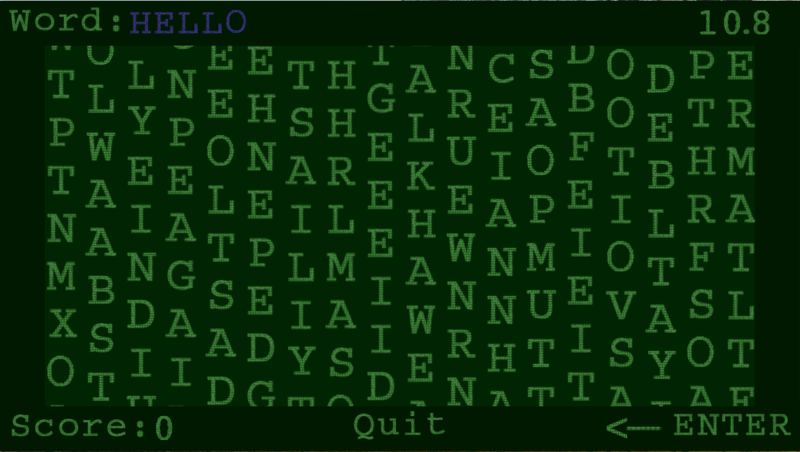 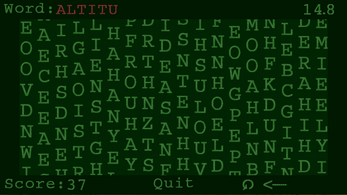 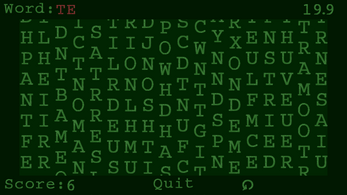 Word Fall is a fast-paced word search through the digital rain. 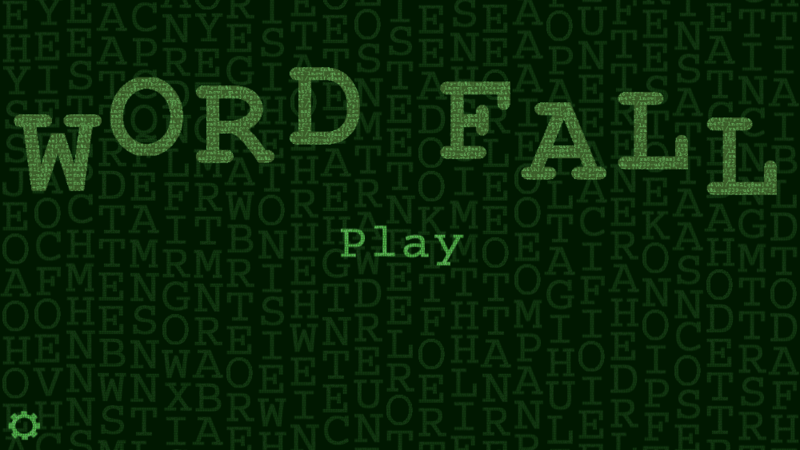 Search through the falling letters to find over 67,000 English words, earning more time and points as you go. 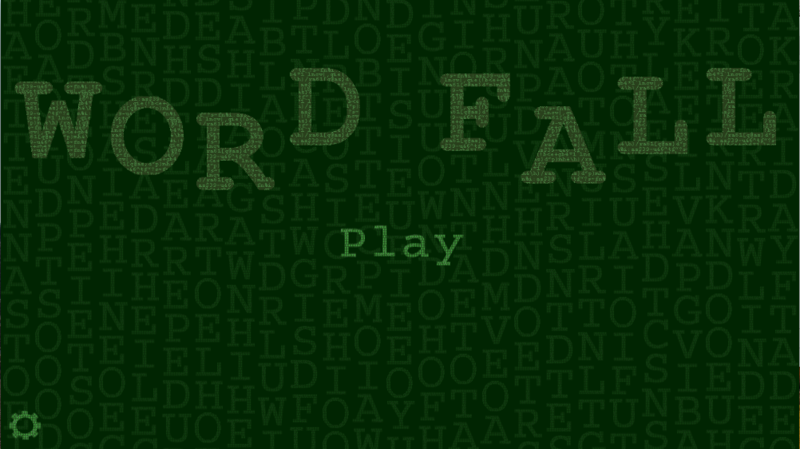 With three modes of game play, choose an ever increasing level of difficulty, find words starting with a fixed number of characters provided to you or find as many words as you can with same starting characters.